Use the Toolkit to find out your style and help you to make your home exactly how you want it to be. You might be contemporary, coastal or boho? There are ten styles in total that the kit examines in detail and your results might be an infinite mixture of any of them. You will be surprised. 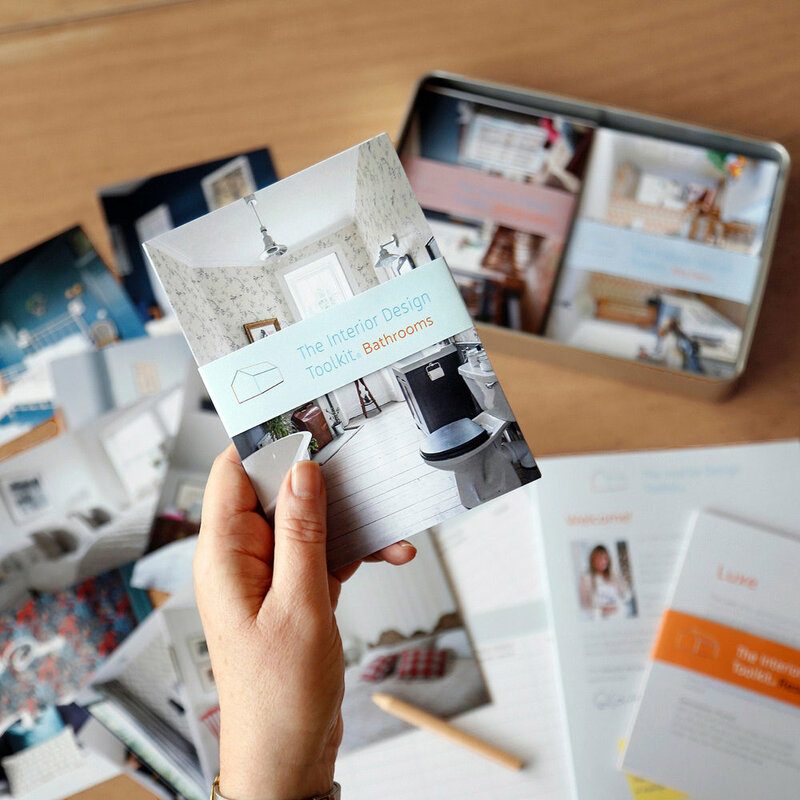 The pack contains an abundance of inspirational cards depicting beautiful interiors in a variety of styles. Get started and find out your own style. Author and motivational speaker, Joanne Fraser, creator of the well known blog Mummy Jojo goes through the toolkit with her husband, Scott, in their Edinburgh home. I am Alison Gibb, interiors writer and stylist. I have been creating features for interiors magazines for 20 years now and write a blog called the Great Scottish Indoors. 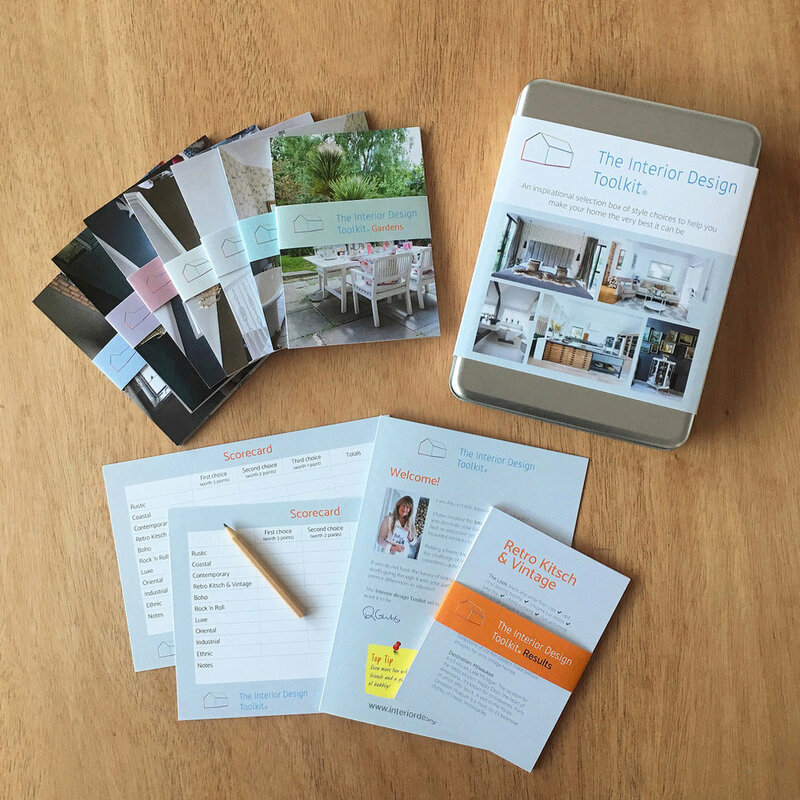 I have created the Interior design Toolkit to help you decorate your home.